You only have one chance for your case to be handled correctly. Choose a firm with a winning history to be your fierce advocate. Choose Kent Law PLC. We understand that if you or a family member has been injured, you are likely facing an extremely difficult season in your life and may even be dealing with life-changing consequences. That's why we handle each case in an aggressive and meticulous manner. If you have suffered a serious injury due to someone else’s negligence, our skilled Tempe attorney can help. With so much at stake, you need a fighter. You need results. You need Kent Law PLC. 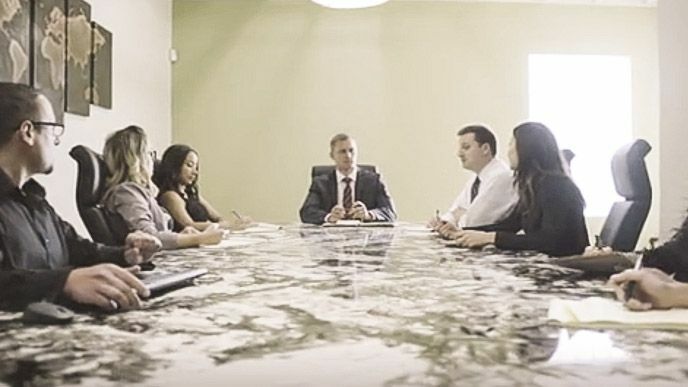 We regularly provide legal advice and representation for clients from across the state of Arizona, including Maricopa County, Pinal County, Pima County, and the communities of Chandler, Mesa, Gilbert, Phoenix, Apache Junction, Queen Creek, Ahwatukee, Sun Lakes, Ocotillo, San Tan Valley, Tempe, Scottsdale, Peoria, Glendale, Buckeye, Casa Grande, Florence, Maricopa, Tucson, Vail, and Oro Valley. Call our experienced Tempe lawyer now at 480.359.5368 and request a one-on-one consultation. Your first consultation is free. In our meeting we can discuss how we can help in your specific situation. When the evidence is stacked against you and your back is against the wall, you need a team out in front leading the charge. And that is exactly what we're going to do. The attorneys at Kent Law PLC have successfully represented hundreds of accident victims. Our firm is devoted to providing every client with aggressive and effective legal representation. Our approach has resulted in millions of dollars in recoveries as well as hundreds of courtroom victories throughout Arizona courts. When an opponent sees our name, they know they are dealing with a no-nonsense firm with a track record of achieving fantastic results in difficult situations. We Handle Cases Across the State of Arizona. Let Kent Law PLC Lead the Charge On Your Case today.